We love the goodness of natural, raw materials, and appreciate flavours from all over the world; right from Asia and the Middle East across the globe to South America. 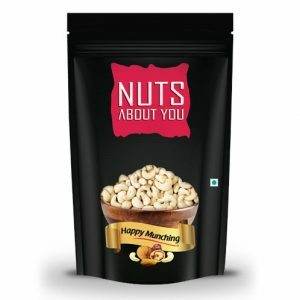 This inspires Nuts About You has been supplying the global food industry with quality products since 1958. 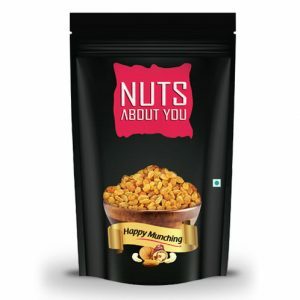 Being pioneers in this industry, we have always worked with passion, precision and dedication to satisfy our customers’ needs with the finest quality products. This has allowed us to build many long-term relationships with our valued customers and suppliers. 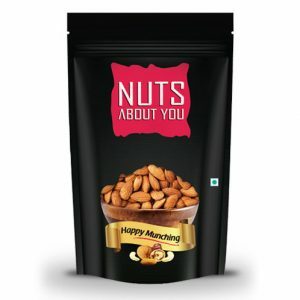 We pride ourselves on having the finest quality techniques and being the best dry fruits suppliers in the industry.